Richmond Williams enters his 11th year with the Packers in 2018 and second as a pro scout. Named to his current position in June 2017, Williams worked as a college scout from 2012-16. He previously served as the team’s National Football Scouting representative to the annual NFL Scouting Combine and authored evaluations of all prospective seniors in the Southwest region. Williams spent the 2007 training camp as a scouting intern with the Packers. Also in 2007, Williams volunteered as an assistant in the football office at his alma mater, the University of Iowa. His duties included helping coaches plan their recruiting trips and breaking down defensive game film. Prior to working in the football office, Williams lettered two years as a cornerback for Iowa. He earned the Iowa “Team Leader” award all four years of his career, given by the coaching staff to the player who made high contributions on special teams. In 2006, Williams earned a B.A. in economics, as well as a certificate of entrepreneurship. Williams was a two-sport athlete in football and track and field at North Augusta (S.C.) High School.  He played cornerback and wide receiver, and was a state-champion long jumper as a senior, also participating in the 4x100-meter relay. Williams was named to the Who’s Who in Scholar Student-Athletes in 2001, and was named North Augusta’s Star Student-Athlete of the Week. Nicknamed “Richey,” Williams is recently married to his wife, Fiory.